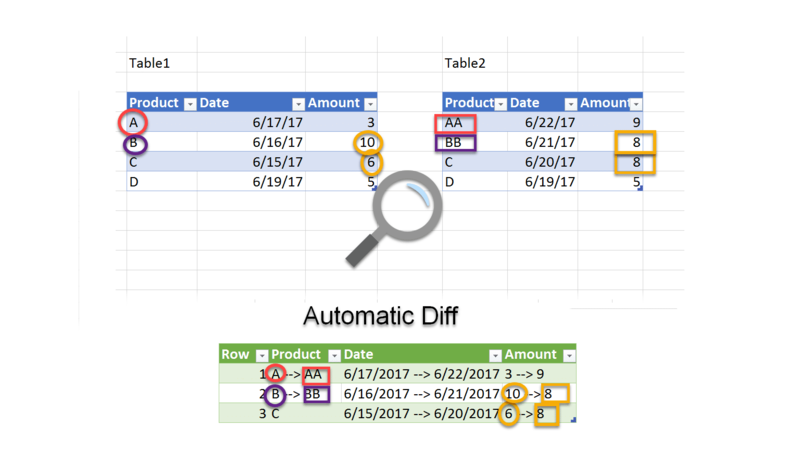 Early adoption of new custom visuals in Power BI is a great way to explore new insights, or to impress your colleagues, boss or clients, and captivate your report consumers. 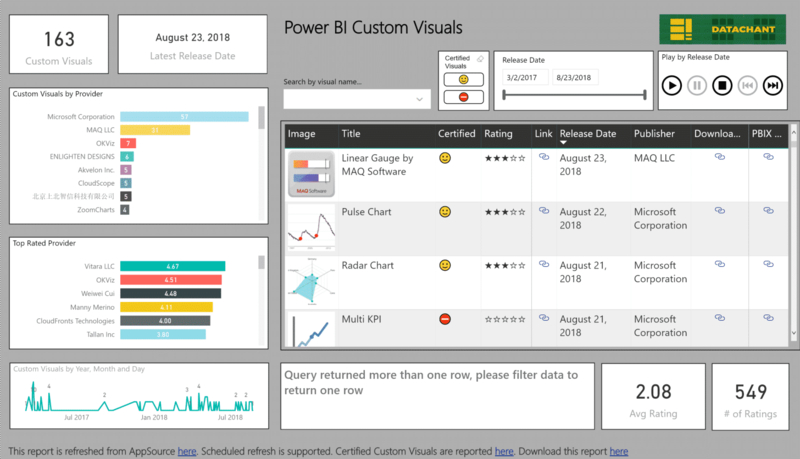 So, when you want to explore the latest custom visuals that were released in Office Store, or from Power BI Desktop (As seen in the screenshot below), you cannot sort or filter the visuals by their release date (At least, not yet). Import Custom Visuals from Office Store – That’s awesome, but how can we see latest releases? 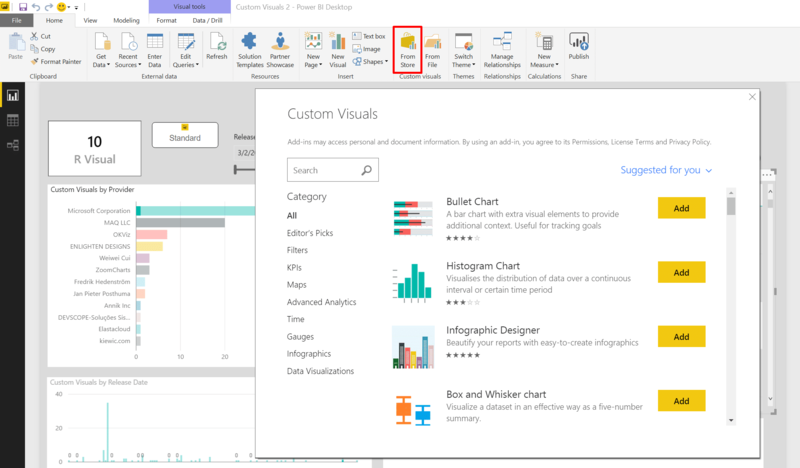 Sometimes, the latest custom visuals are announced in Power BI blog here, or in the Custom Visuals community blog here. But there are moments, when you are not really sure, if Microsoft announced the latest visuals, or just secretly published them. 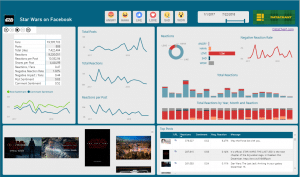 For example – Have you heard about Power KPI visual? Probably not. It was released two weeks ago (14 July 2017) by Microsoft as the provider, and you can even watch the official tutorial to learn how to use it. I didn’t try it yet, but after watching this video, I think you will love it! How did I learn about Power KPI? How can you find the latest custom visuals? 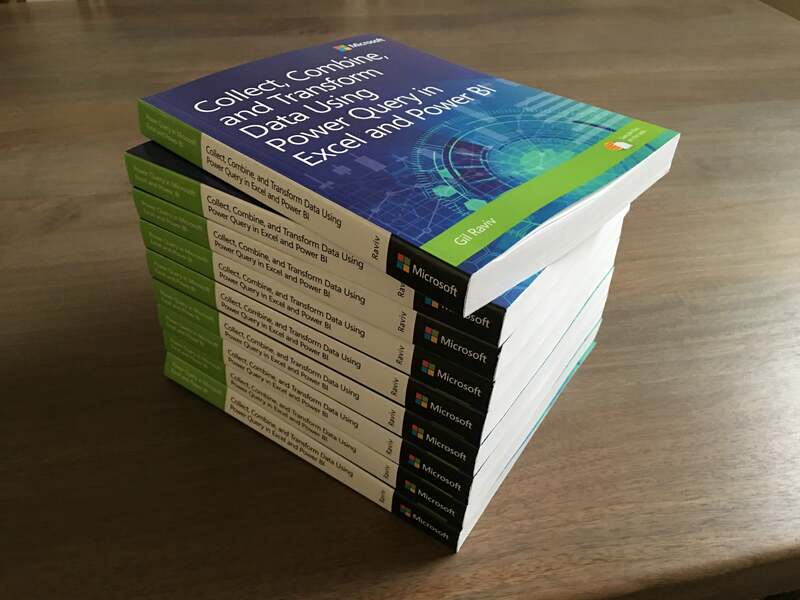 Till Microsoft provides us the ability to filter or sort visuals by their release date, there is only one way to find the latest custom visuals – In this embedded report. 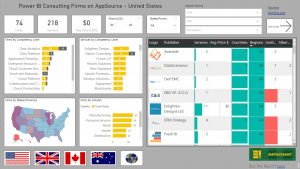 You can also purchase this report, or try to create it by following my web scraping tutorial here.